This is the most important URL of your undergraduate career, so bookmark it. Log into myUofC to access the Student Centre, where you can add, drop and swap courses, pay fees, apply for program changes and view your transcript. The Degree Navigator is also accessible here, which is a great resource to keeps tabs on your courses and GPA. Your student library account gives you access to the university’s massive database of print and online resources. On the library website, you can search and download PDFs of journal articles and e-books, as well as place holds on any hard-copy books you need. This site allows you to manage your student ID, also called your Unicard. The link for checking your balance is especially handy for students with a meal plan. You can also use a credit card to load money onto your Unicard for books, food and printing services. Desire2Learn is the online portal for U of C courses. The website has information about most of the courses you’re registered in. You will inevitably encounter a luddite professor who refuses to use the site, but for most courses, D2L provides links to course outlines, important dates and an assignment drop box. You can also find your grades here, unfortunately. Every student’s dream website, Purdue OWL teaches MLA, APA and Chicago style citation formats, along with a handful of other useful skills. These include how to conduct and integrate research into your papers, technical writing rules, rhetoric and how to prevent plagiarism. It can even assist you with grad school applications. 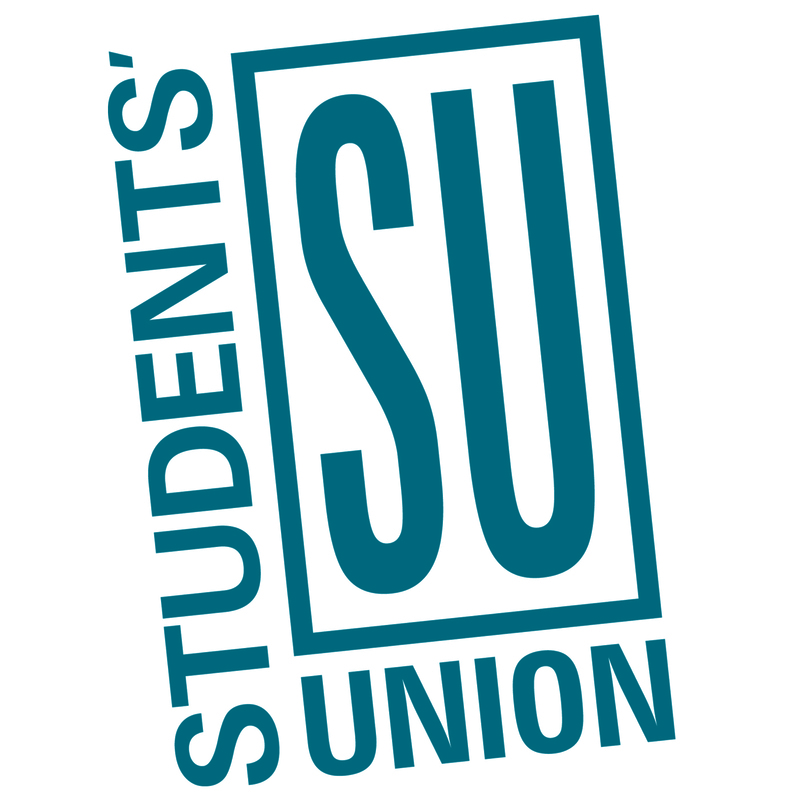 The Students’ Union website has information about employment and volunteer opportunities on campus, the consignment bookstore, campus clubs, locker rentals, study space and a calendar of upcoming SU events. 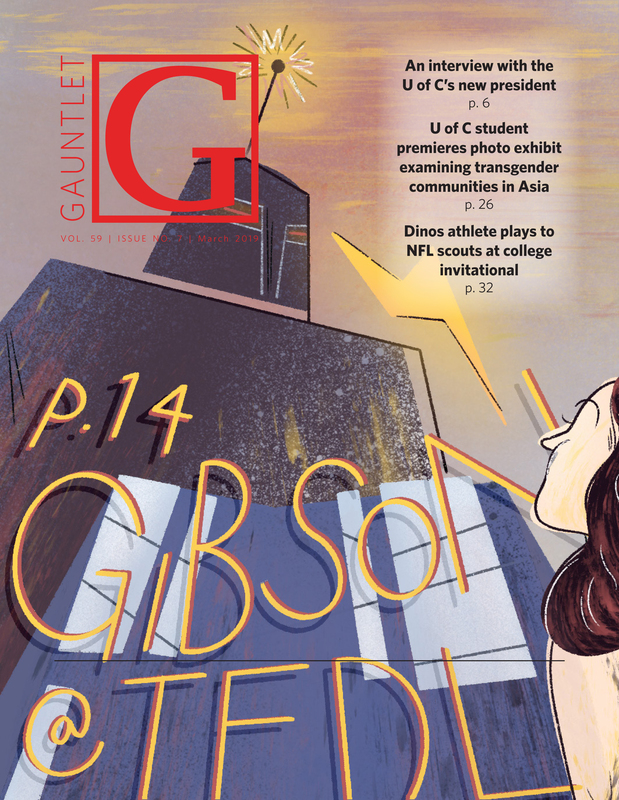 You can also use the website to read about the university’s student government, including your current elected representatives. If you’re anxious to find a good professor, especially for GPA boosting elective courses, this site tells you who’s good, bad and easy. Although the consensus is usually accurate, remember to take these ratings with a grain of salt. Students with an extreme opinion — good or bad — are most likely to post. You can also check out the Universal Student Ratings of Instruction on your Student Centre before choosing your class. This is your official U of C email account. You can keep another primary email, but this account gives you access to all the public computers on campus and a library account. You also have free access to Microsoft Office Suite and one terabyte of file space on a Microsoft cloud storage site called OneDrive. To set up your email, if you haven’t already, visit ucalgary.ca/it. Since the IT department ended autoforwarding, this one’s important. The Student Success Centre lets you book academic advising. The arts offices are in Social Sciences 102 and the science offices are in EEEL 445. You can use the Student Success Centre to book writing support appointments, get advice on changing your major, or sign up for academic workshops and events at the Student Success Centre, located on the third floor of the Taylor Family Digital Library.